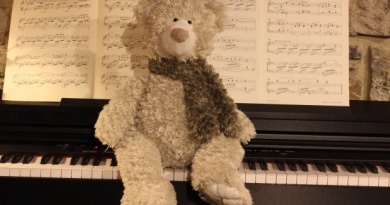 Young piano players often ask me what repertoire is essential or expected of them to play as a pianist. It’s a difficult question to answer. 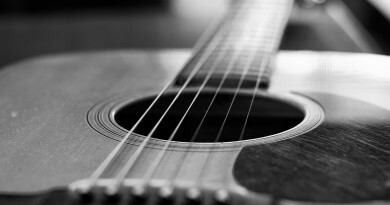 It all depends on your style of playing, your ability and your musical tastes. Many young beginners are taught in a classical style. This means they cover simple arrangements of well-known pieces from the 1700s to the present day. These ‘classical’ pieces may be familiar due to their use in film or on TV. The key to building up a repertoire of pieces that your audience knows is to pick arrangements that you can master easily. Simplified versions of classics for the piano are a good starting point. 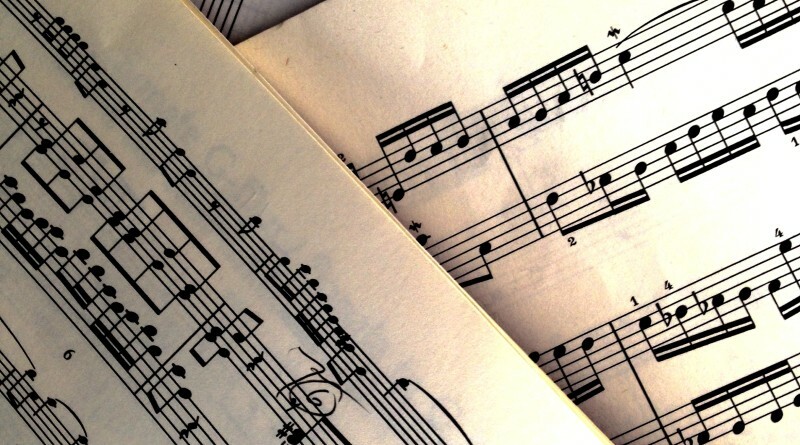 ‘Fur Elise’ and ‘Moonlight Sonata’ are two of the most popular piano classics that can be simplified. Changing the key, or shortening the piece is helpful. Other classics from Opera, orchestral work, or other instruments can be arranged to fit for a simple piano arrangement too. Pop music is also widely available for beginner piano players. There are entire websites dedicated to these simple arrangements. They are often known as Fake Music collections. A simplified version of the melody line is given with easy chord suggestions. As long as you know how to generate a chord on a keyboard, or to play a chord on the piano, you can enjoy using this form of sheet music. Fake Music collections can become the bread and butter of aspiring keyboardists or guitarists. The voicing of the chords given is down to the player to choose. Any rhythms or bassline also needs to be ‘faked’ or created by the musician. This is a wonderful way to develop musicianship. 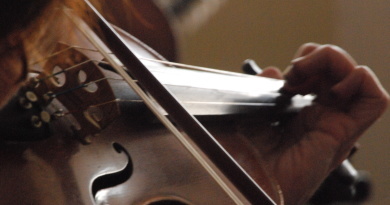 It offers key skills in improvisation by allowing the musician to experiment with the music. 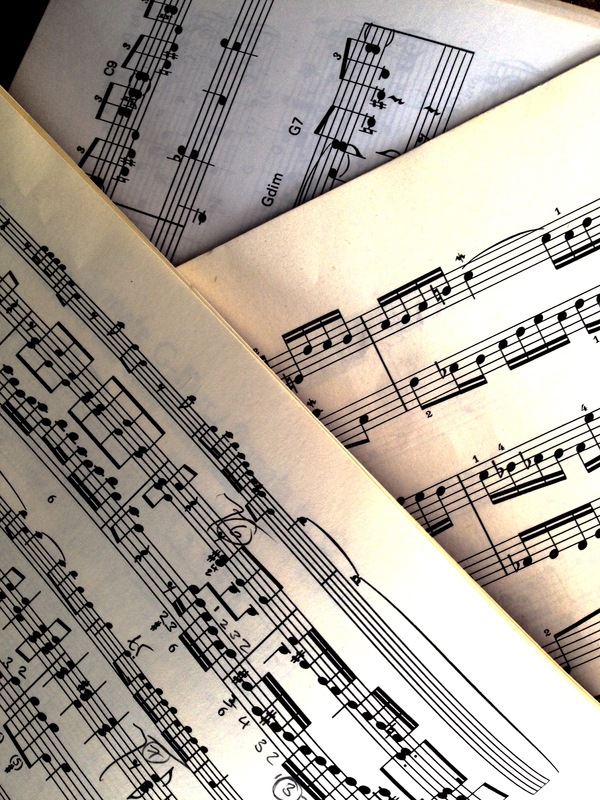 Many piano teachers provide simplified arrangements of songs that progress the student’s technical skillset. It may start with melodies that eventually incorporate the use of all five fingers on each hand. Two note and then three note chords will eventually accompany the right hand. Over time, both hands will be able to navigate up and down the keys using scalic runs and octave stretches. 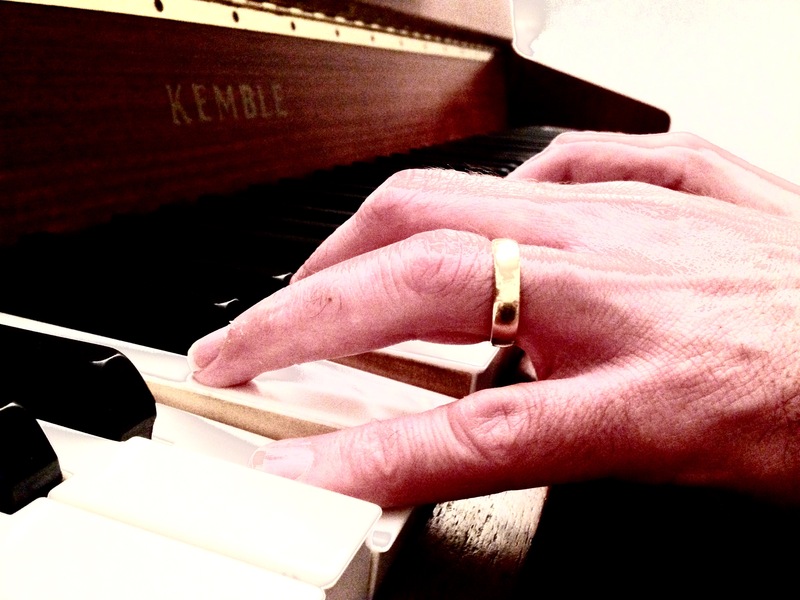 For piano players looking to master their instrument, learning these skills is essential. It opens up a wealth of repertoire written specifically for the instrument. Lead sheets or fake music can provide a lot of opportunities to make music easily. This can be achieved with or without other musicians. You will always be able to put your own stamp on any piece you play because so little is written out. To tackle compositions of the masters of the piano, formal instrumental lessons may be helpful. There are a couple of books I often use to pick out classical style repertoire for young students. One is the ‘100 Easy Classics For Piano’ arranged by Manhire and Palmer, published by EMI Music Publishing (1985). I also like to use arrangements of popular pieces that even the youngest student will know. These can be purchased in collections from your local music store. Nursery Rhymes and Christmas carols are a valuable resource for young beginners. These are songs they have heard before so it is easier to learn to play. It is possible to use the same song (such as Twinkle, Twinkle) several times to teach different skills. At first the melody line may be divided between the two hands at the Middle C position. Next, two note chords could accompany the right-hand melody line. Eventually, you can use more complex arrangements. Begin transposing it by ear into common keys. Essential repertoire includes any pieces that provide educational value. Each new song should offer a new challenge to the student. Using pieces they know and arranging them appropriately is a key part of any teacher’s job. However, it’s important for the student to remember that not every piece can be entirely to his or her taste.